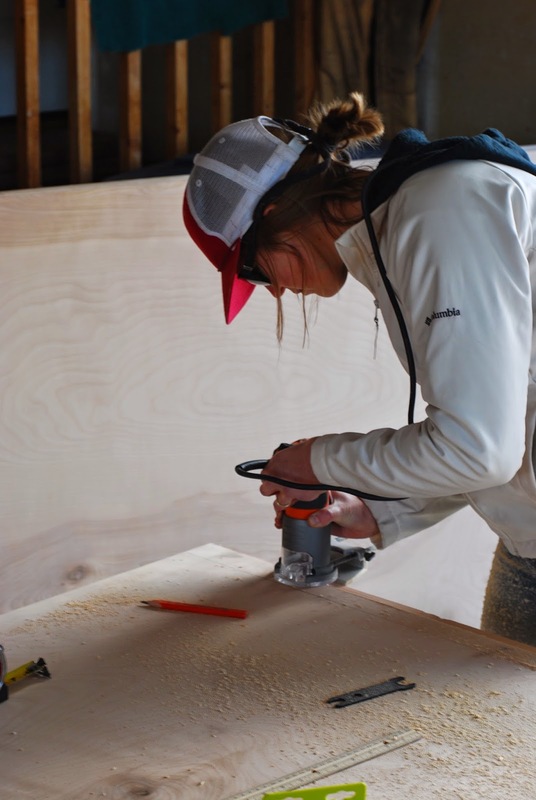 Using power tools on the weekend is a nice change of pace from my Monday through Friday cubicle. First one in the teardrop! Swag from the screening of Exposure II at Petzl.